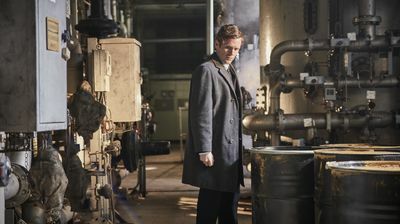 Endeavour becomes embroiled in a case with pagan overtones. When a body is discovered on boggy Bramford Mere, it reveals a new lead in the old missing persons case. Almost five years to the day since that disappearance, Endeavour and DI Thursday pick up where the investigation left off. I love this show, glad it's coming back for a series 5.